One of the most acclaimed country bands of our time, the award-winning Alabama is a name synonymous with tight harmonies, chart-topping songs and the fabric of American music. 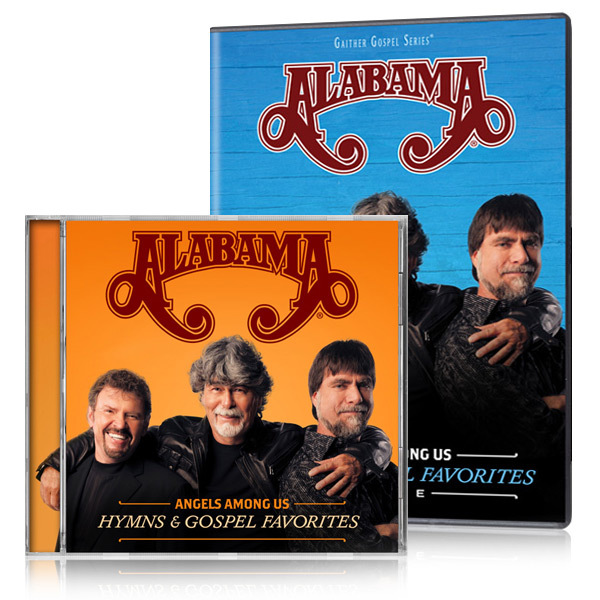 Randy Owen, Teddy Gentry and Jeff Cook celebrate their love for gospel music with this DVD collection containing all-new performances of songs of faith and interviews with Bill Gaither. This release captures the heart of the band as well as those unmistakable blends that have made them a household name for decades.